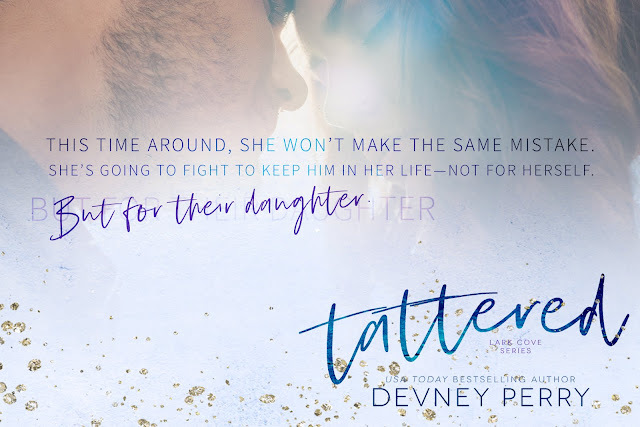 Tattered by Devney Perry is the first book in her brand new Lark Cove series. Slightly connected to the Jamison Valley series, this book is an absolute emotional hard-hitter. Told in dual POV complete with a hard-won happy ending this was yet another phenomenal story from start to finish by one of my new favorite authors. Logan is someone we met previously in the Jamison Valley series. He was not a main character but his brief time there showed he wasn’t a jerk so bonus. This time around he is investing in a kids camp in Montana. What he doesn’t expect to find in what he deems the middle of nowhere is his often thought about one night stand from six years ago and a daughter he never knew he had. Thea did not expect much from her one night with Logan. It was amazing. It was mind blowing. But they didn’t exchange numbers or last names. It was just ghat one night. Until she discovered she was pregnant. 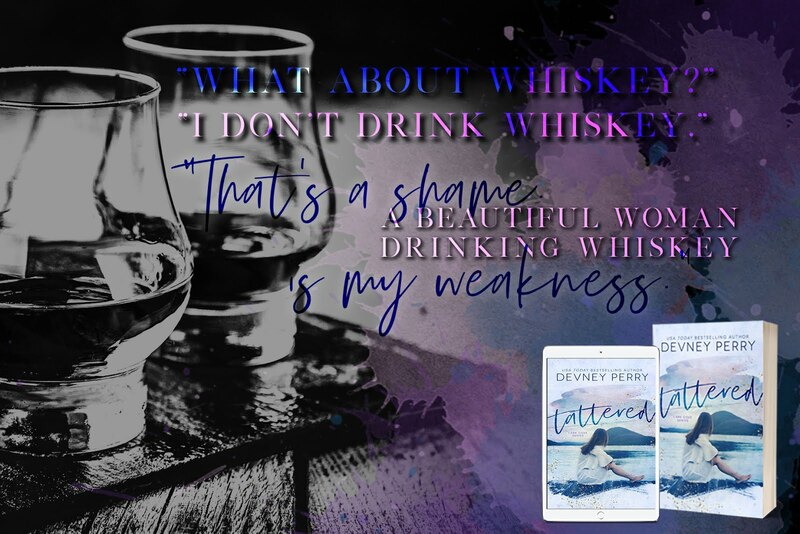 With no way to find him and no way to keep bar tending at the same place they met, she followed the only “family” she had to Montana and don’t look back. Until Logan appeared one day, out of the blue. Secret baby. Lost love. Kismet. Fate. This story was powerful. Intriguing. It draws you in from the first page and does NOT let go until the end. And then the tease for the next book will have you on tenterhooks waiting for that to release. If you haven’t already, read everything by this author. She is amazing. Enjoy!